Get more in the picture in an 18:9 widescreen format and get perfect shots with the 20+8MP DUAL front camera. Want more? Like really MOOOOOOOORE SCREEN! 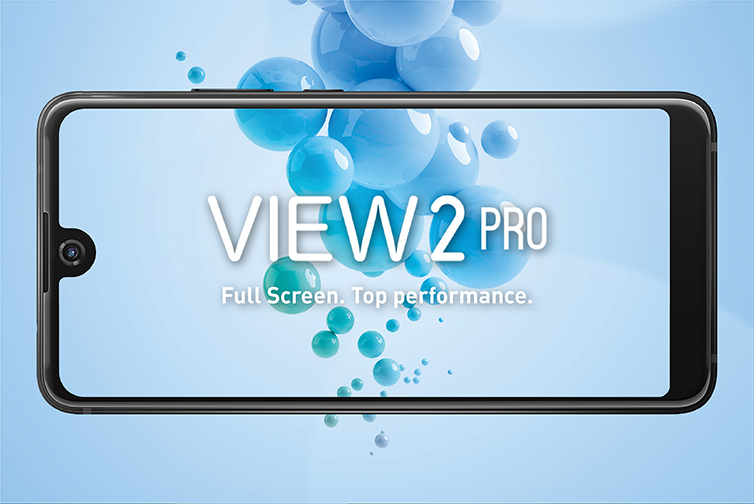 View2 Pro presents an innovative widescreen design now made accessible. See Wider! 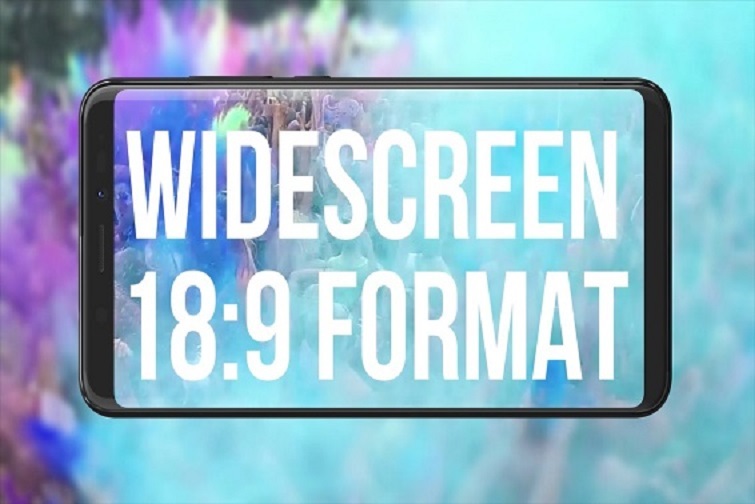 Optimize space in an 18:9 widescreen format. More screen, less borders. 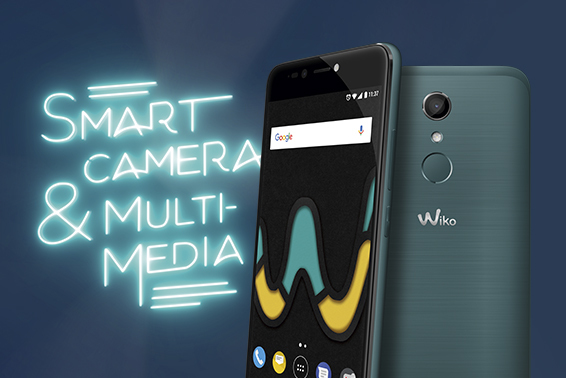 Multimedia gets a boost with Wiko Upulse.